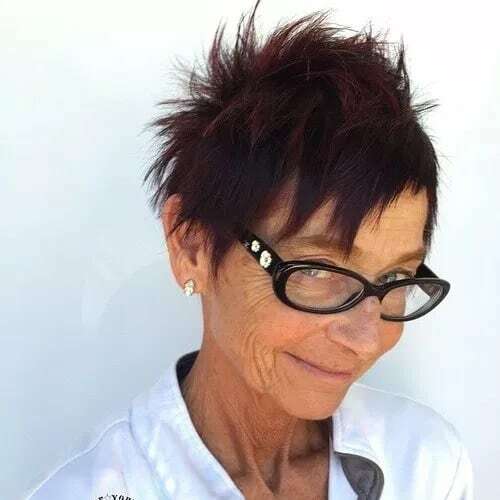 A flattering haircut and a beautiful hairstyle are affordable in any age and aging shouldn’t be an impediment to your taste and desire to look beautiful. 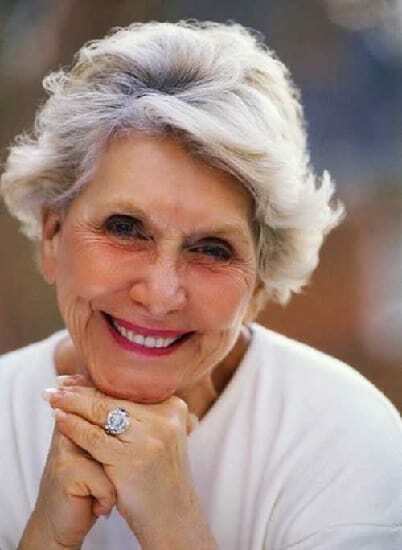 Women of 70 years and beyond should set old school hairstyle aside and try out trendy hairdos. As one gets older hair starts greying and loses natural oils and becomes harder to style nevertheless there are plenty of fancy hairstyles to choose from once you set the parameters. 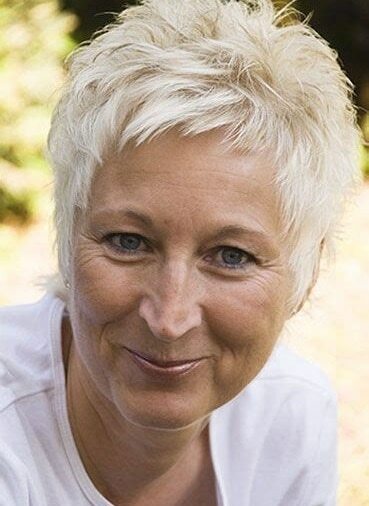 We have covered 10 best short hairstyles for women over 70 in this article and hope you’ll find it useful. 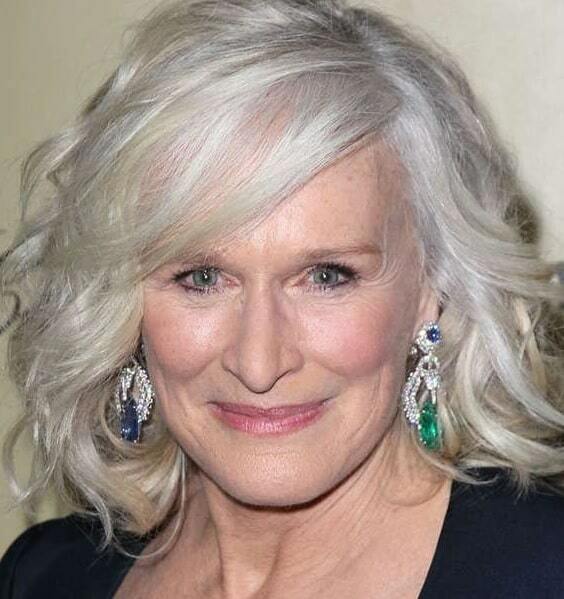 The versatility of hairstyles for women beyond 70 isn’t any less than as it is for younger women. 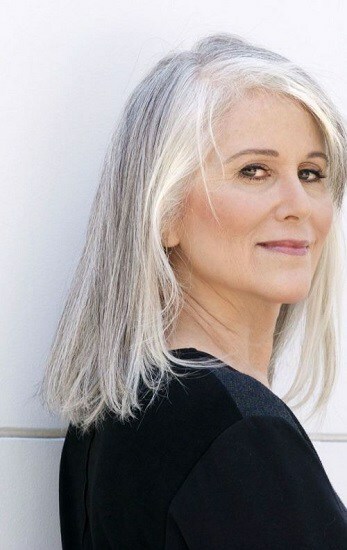 As women get older it requires more care so shorter hair is a plausible option for older women. With low maintenance, short hair saves time and gives a fresh and younger look. 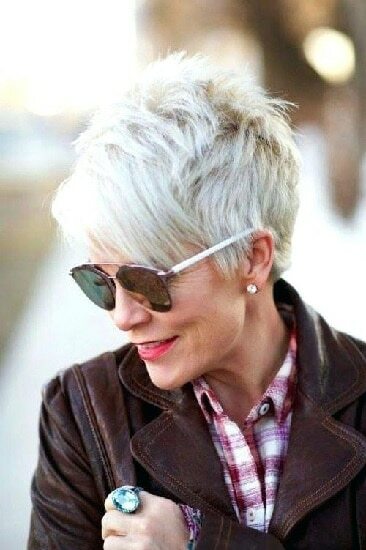 So you shouldn’t feel disheartened because of getting old instead you can have fun and sport your look with these short hairstyles. You just need to know your face shape and et voila you will get your ideal hairstyle! 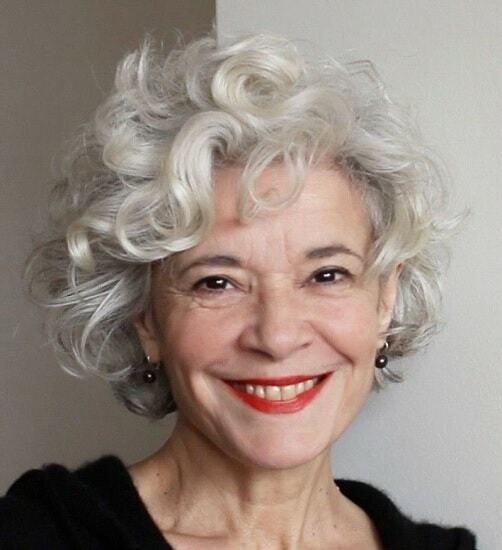 Now that you’ve taken a peek at these wonderful hairstyles for women over 70, you are ready to be bold and beautiful in their70s and beyond. Get inspiration from the celebrities and own up your look and let go of the myth of being a contemporary woman. 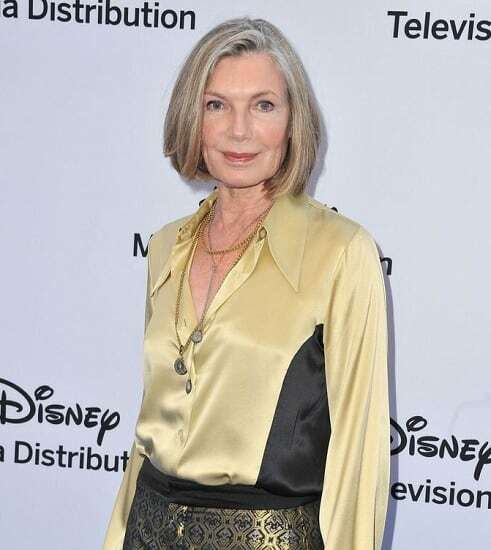 No matter what is her age a woman should know how to flaunt her beauty and charm and women over 70 shouldn’t fall behind as well. Set an example so that your persona dangle even in the tongue of your great-great-great grandchildren!